In the State of Florida and on the Federal level, the penalties for being found in "Possession" of illegal or unprescribed drugs can be severe and may result in harsh punishments with serious repercussions. The penalties can also be enhanced if you are found to be in possession "with the intent to sell or distribute" the drugs. Many factors are taken into consideration when determining what penalty, if any, will apply to you in the event that you are sentenced on a drug charge. A few factors to be considered are whether you have a prior criminal record, the type of drug involved, and the quantity found in your possession. Possession of drug paraphernalia and possession of not more than 20 grams of marijuana are both classified as first degree misdemeanors in Florida, punishable by up to one year in jail and a $1000 fine. If someone is found in possession of more than 20 grams of marijuana, or any amount of cocaine or other controlled substances such as heroin, ecstasy, or even unprescribed prescription medication, those crimes are considered at least third degree felonies, punishable by up to five years in prison and a $5000 fine. Whatever you have been charged with, it is vital that you hire a competent and experienced lawyer. You need Jack Kaleita in your corner. To be guilty of drug possession, a person has to be in the actual or constructive possession of the substance. Actual Possession is simply described as having physical control of the drug or contraband on your person. For instance, if you are holding the drug in your jeans pocket or it is found in the purse that you are carrying, you are considered to have actual possession, even if the drugs belong to someone else - the crime is drug possession, not drug ownership. Constructive possession is the more complicated the two types of possessions to define and is often harder for the prosecution to prove. Constructive possession can be exclusive, meaning that the drugs were in an area only you controlled at the time, or joint, meaning that the drugs were located in an area under the control of more than one person. To prove someone guilty of constructive possession, the prosecution must establish that you had control of the drugs and knowledge that the drugs were in the area under your control. "Mere proximity" or being close to where the drugs were found does not mean you are guilty where you do not control the area they were found. So, if the drugs were found in your friend's car, near but not on you, an experienced attorney may be able to get your charges dropped by the prosecutor or dismissed by the court by making a "constructive possession" argument. 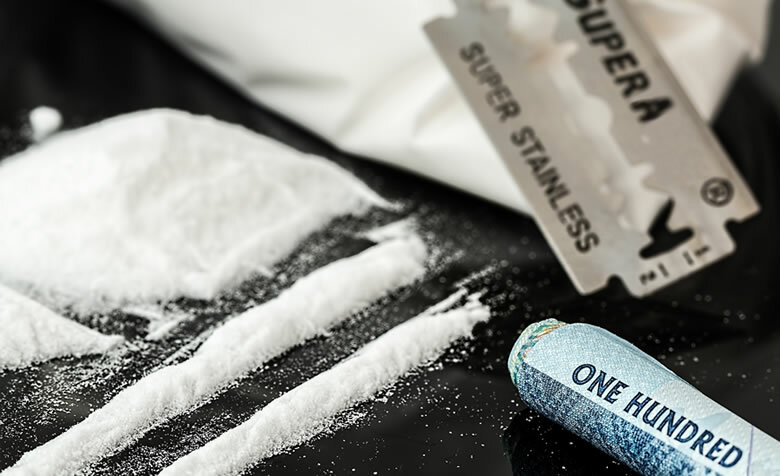 If you have been charged with drug possession or with any other drug offense crime in Orlando or anywhere in Central Florida, contact the experienced Orlando criminal defense attorney and former prosecutor Jack Kaleita today. Our early intervention is key in the outcome of your case. We handle cases in Orlando, Central Florida and throughout the State of Florida. Call us today at (407) 831-7800 or Toll Free at (866) 422-7934 for a free initial consultation. You may also fill out our online form located at the top of this page or send us and e-mail at jack@jackklaw.com and we will contact you shortly. We value your privacy and will keep any information strictly confidential.